If you’re a researcher looking to deepen your exposure to AI, NVIDIA invites you to apply to its new AI Research Residency program. 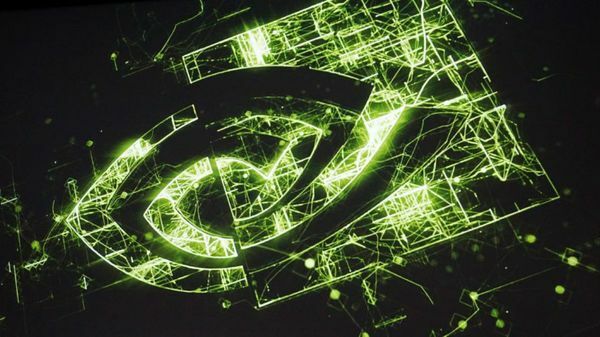 During the one-year, paid program, residents will be paired with an NVIDIA research scientist on a joint project and have the opportunity to publish and present their findings at prominent research conferences such as CVPR, ICLR and ICML. The residency program is meant to encourage scholars with diverse academic backgrounds to pursue machine learning research, according to Jan Kautz, vice president of perception and learning research at NVIDIA. Applicants don’t need a background in AI, and those with doctoral degrees or equivalent expertise are encouraged to apply. Residents will work out of our Santa Clara location. Interested candidates can find more information on the NVIDIA AI Research Residency Program website. Applications are open now.